Give yourself the best gaming experience by customizing keybinds! 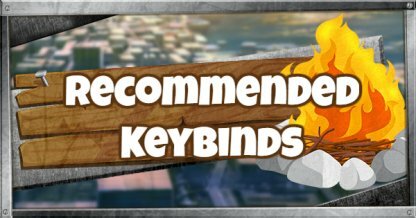 Check out this guide for PC keybind settings suitable for beginners & pros..
Key bindings are keyboard shortcuts that can be used to customize your gameplay! 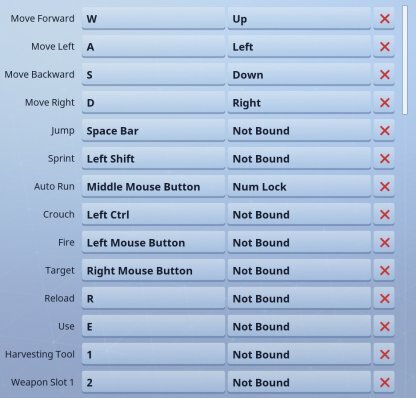 Fortnite has standard keybinds for PC but feel free to personalize your own keyboard shortcuts! Adjusting your key bindings allows you to press buttons faster and easier because they are nearer! Playing Fortnite is still about your own preferences. Editing your keybindings allow you to have a more personal and customized gaming experience. From the game lobby, check the upper-right corner and click the three horizontal bars to launch a drop down menu. Click the "Gear" icon to open game settings. From the settings menu bar on top of the page, click the keyboard icon to launch the Input Tab. Make sure to click the left tab as this is the primary key binding! Once you've clicked the left tab, a "Press Any Key" prompt will pop up. Press the keyboard button you wish to replace the current keybinding with. These are recommended for players who already own a gaming mouse with two (2) buttons. Settings can vary per gaming mouse. Aiming to be a Fortnite pro? Here are our suggested settings! These settings are effective for those who own a gaming mouse with four (4) extra buttons. 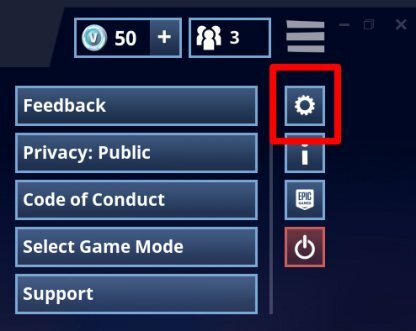 Try adding a keybind for the Auto Run option! This removes the need to keep pressing down on a button and prevents your fingers from cramping. 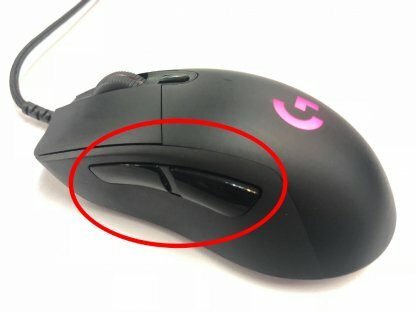 If your mouse has additional buttons built into it, don't forget to attach key bindings to them! For example, you can use your middle mouse button to toggle your auto run. If you want to play like the pros, keybind your most used in-game controls (building, trapping, etc.) to buttons near WASD. They become easy to reach and press, making for smoother and faster reaction time during a life-and-death situation! The most important thing is that you play how you want, this includes your keybind settings, too. Experiment and find the style that suits you the most!